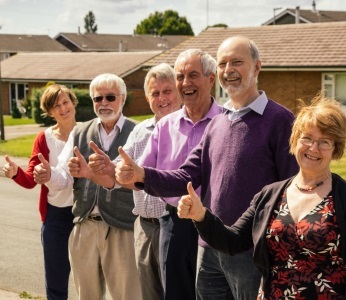 Chase Community Solar Limited (CCS) is a community initiative which has had solar PV panels installed on 314 local authority-owned homes in Cannock Chase district. Residents of the houses are able to use the electricity generated free of charge, with any surplus being exported to the grid. CCS, which is a community benefit society (a type of mutual), owns the panels and receives income from the Feed in Tariff and from the sale of the electricity to the grid. 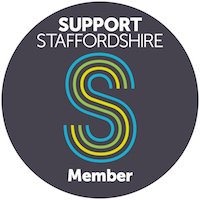 CCS is grateful for the support and commitment of Cannock Chase District Council, who have made it possible to launch the scheme, believed to be the first in the UK to install solar panels on council-owned houses funded by community shares. It is hoped that it will blaze a trail for similar community energy projects with councils and other social housing providers across the UK.